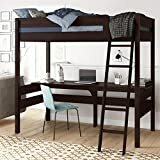 Valued by parents for the compact footprint and beloved by teens for the fun factor, the Dorel Living Harlan loft bed with desk offers a complete solution to your teen’s room. 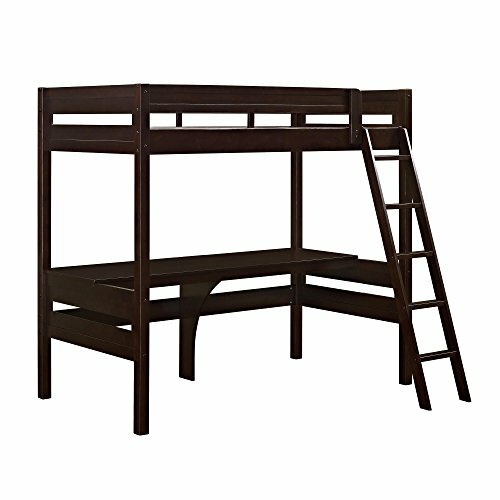 This loft bed is built with a comfortable sleeping space with a spacious and useful workstation underneath. Whether surfing the web for a school project on a desktop computer below, or climbing up the bunk to relax and watch a movie, the Harlan has you covered! 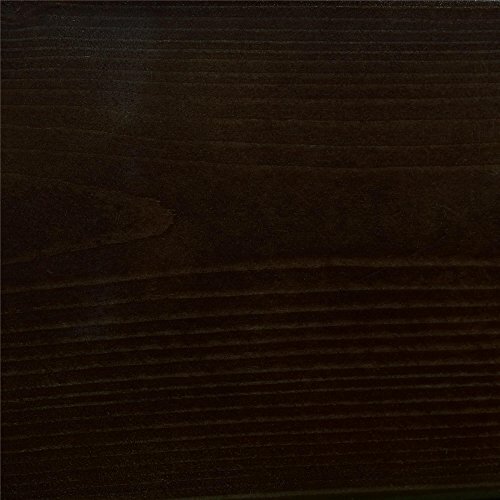 it features an easy to climb 4-step ladder and a full length guardrail for added security. By using both style and functionality, the Harlan is crafted with a sleek slat design and clean lines on both the headboard and footboard. 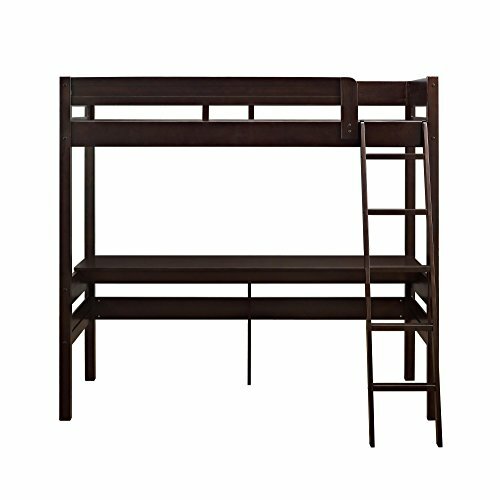 The Dorel Living Harlan loft bed with desk keeps to its side of the room, opening up more space for hanging out. 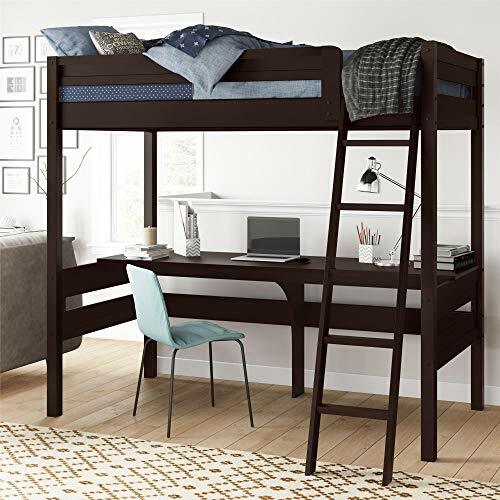 Fabricated with a sturdy wood construction in a sharp espresso finish, the Harlan loft bed with desk will make a great addition to your teen’s room.